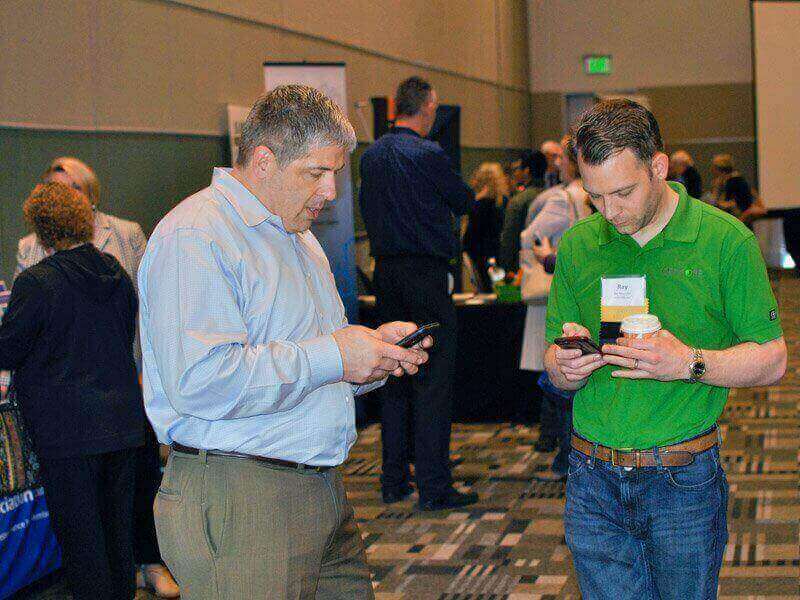 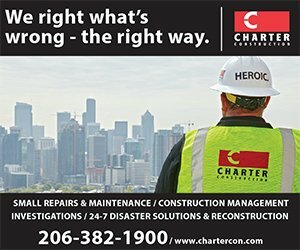 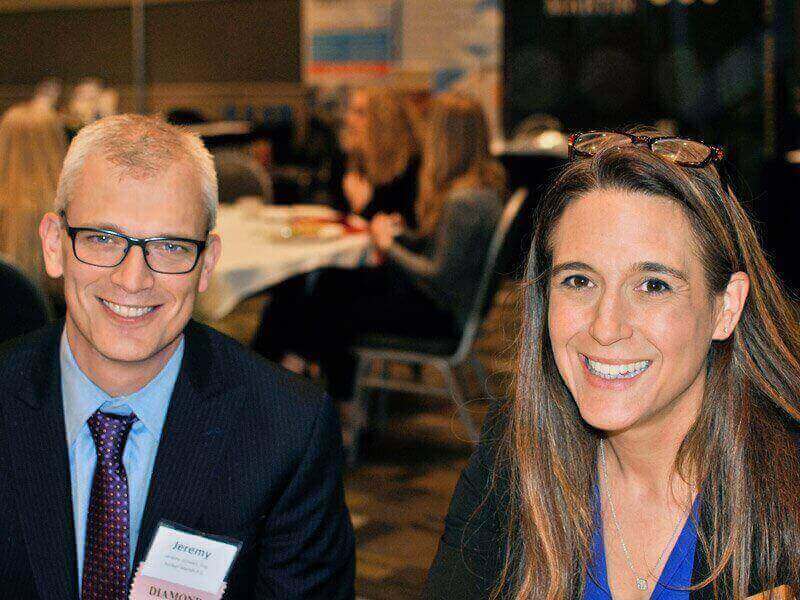 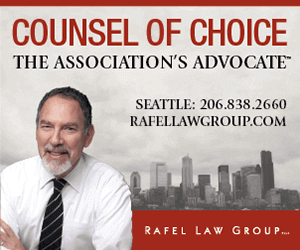 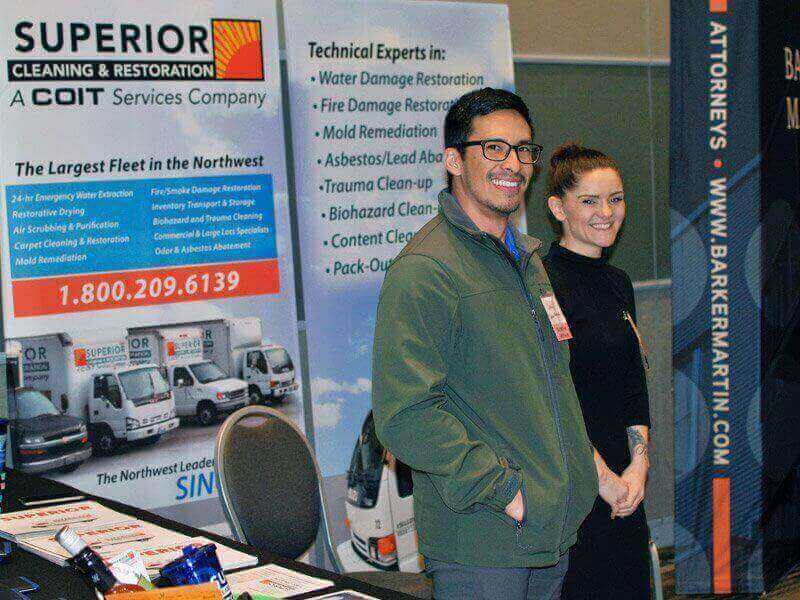 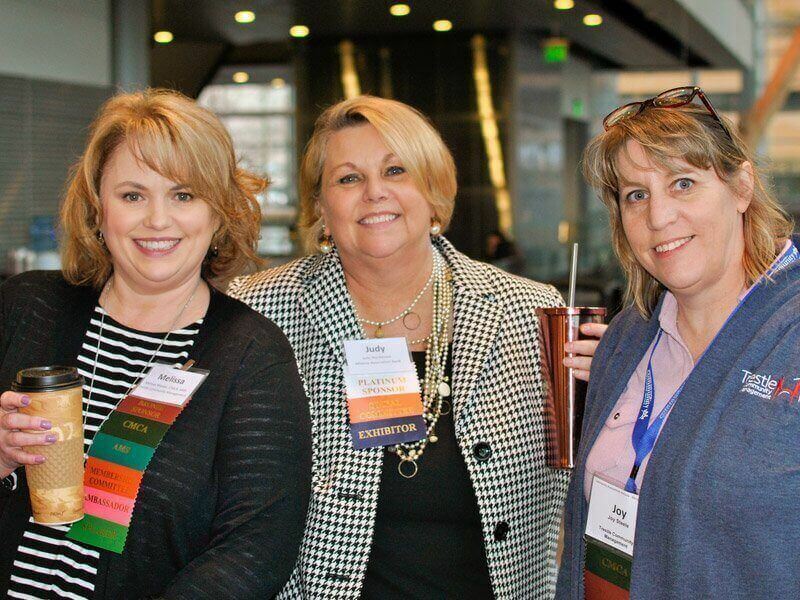 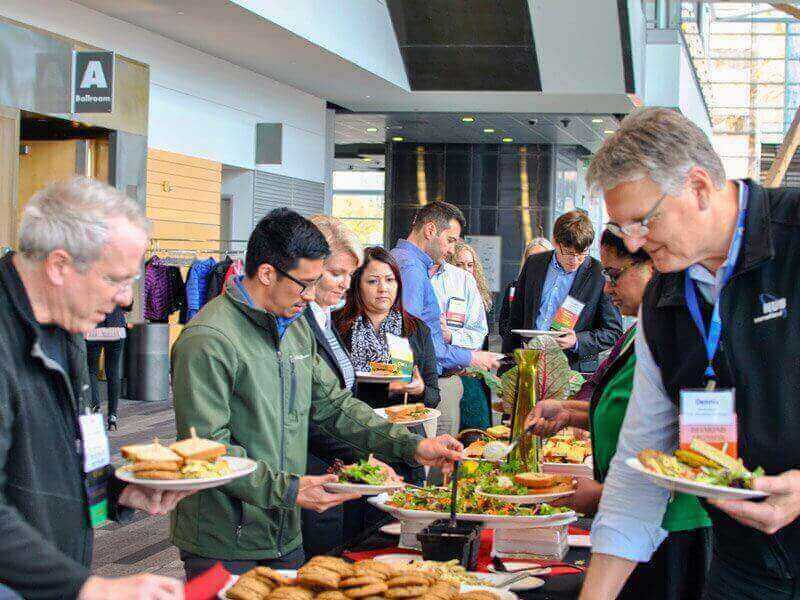 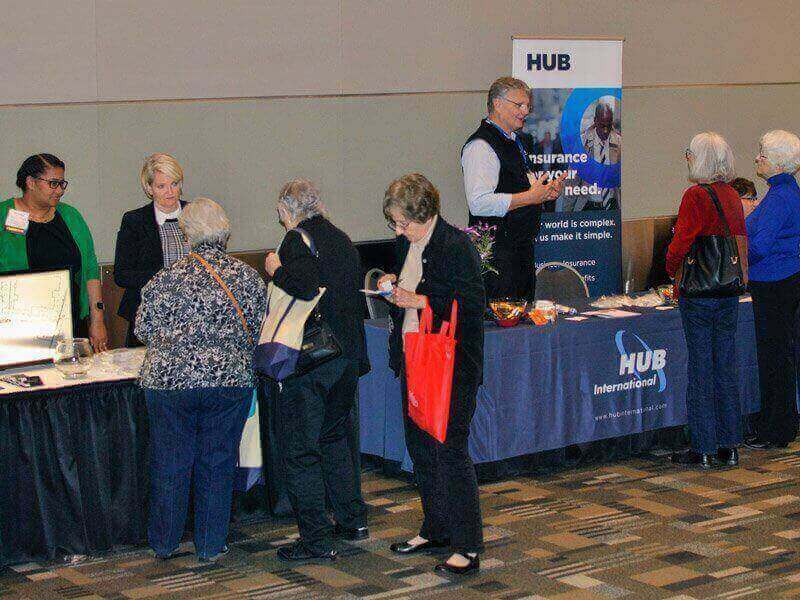 2018 Law Day South Photos: Law Day South was held at the Tacoma Convention Center on April 7th. 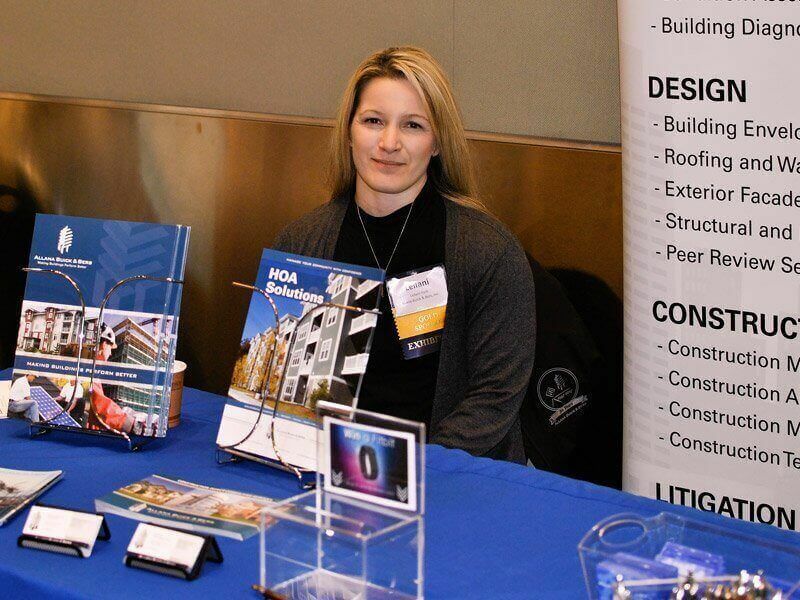 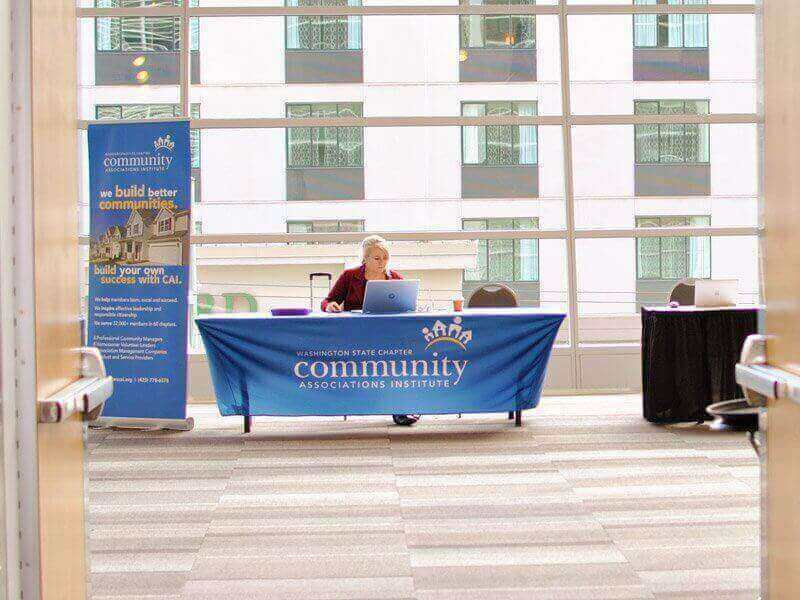 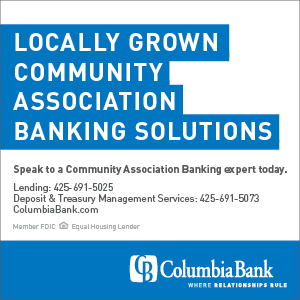 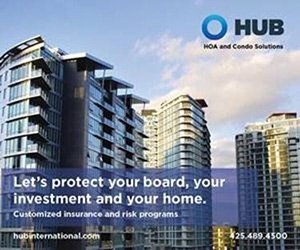 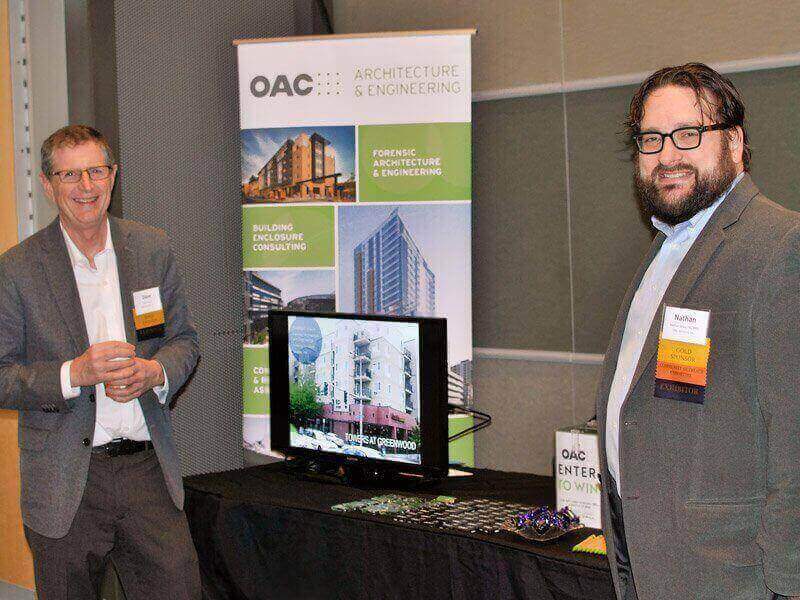 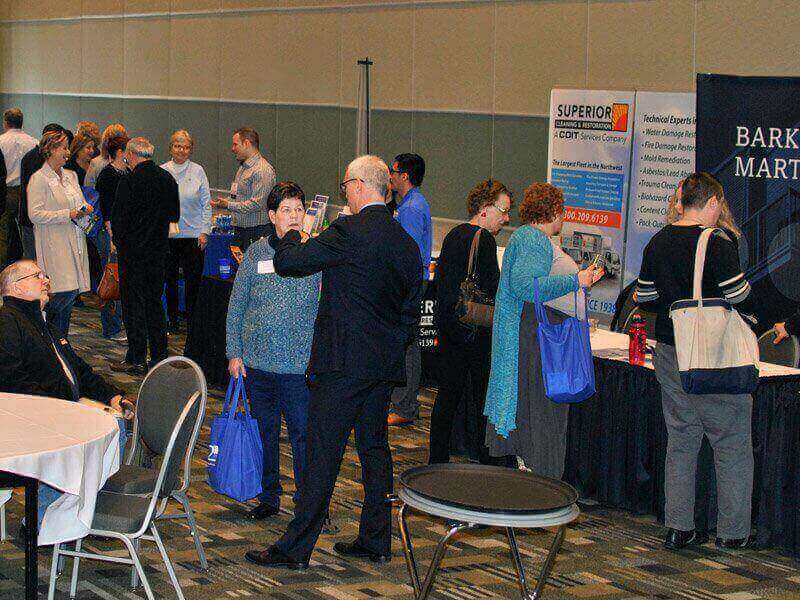 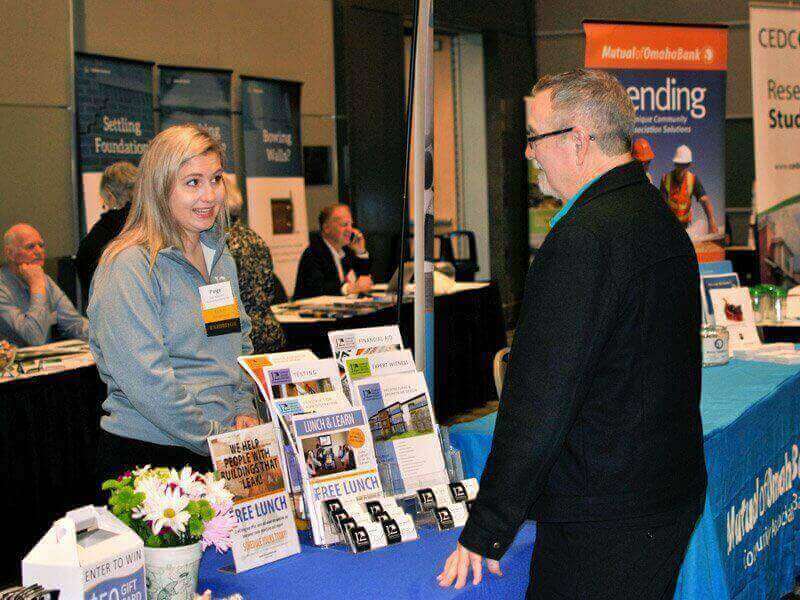 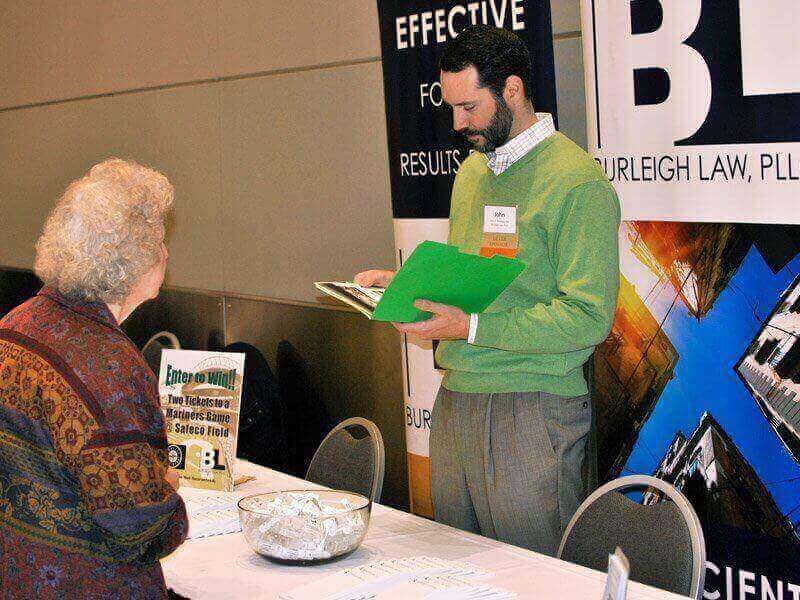 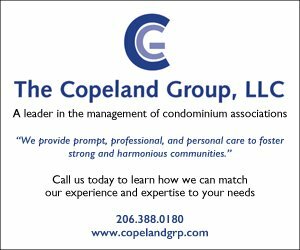 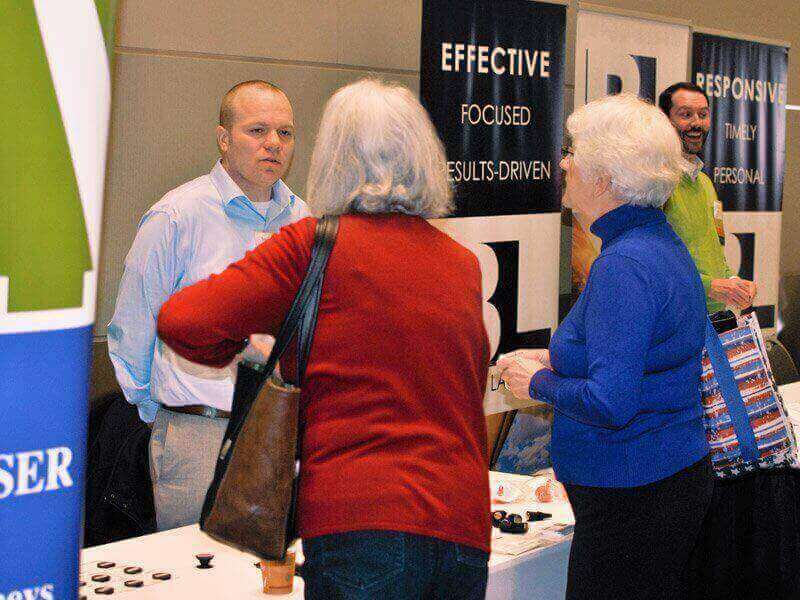 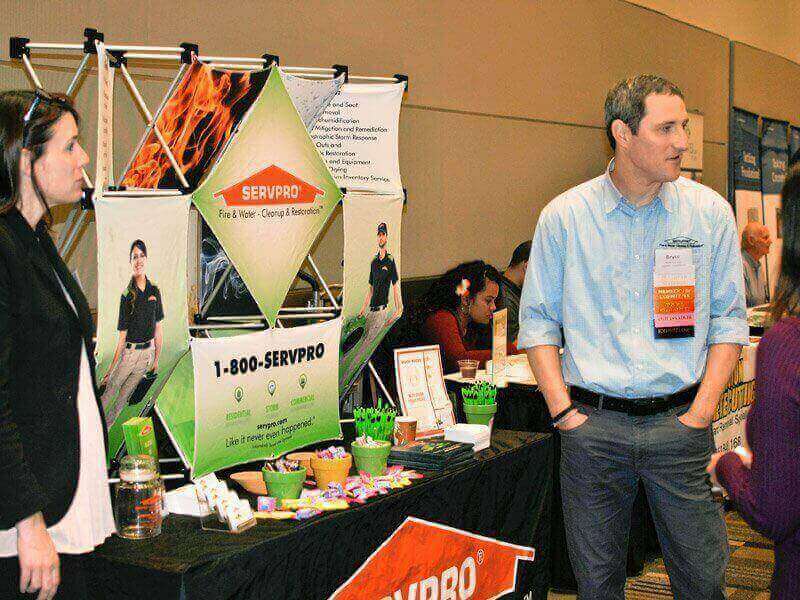 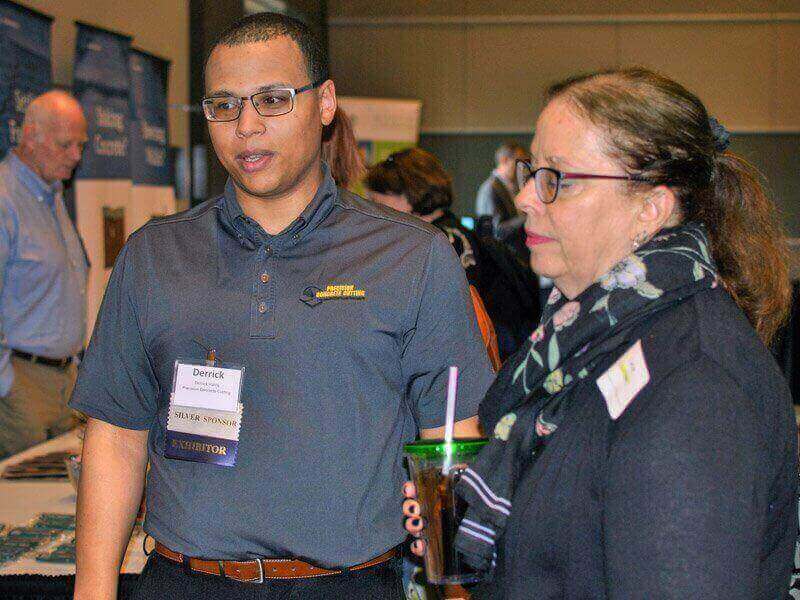 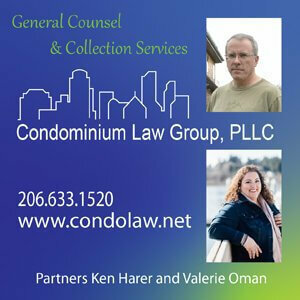 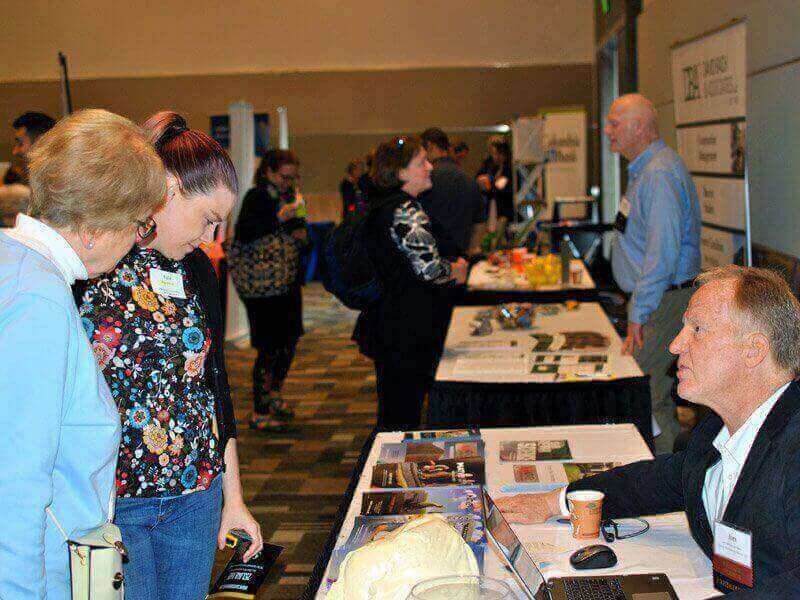 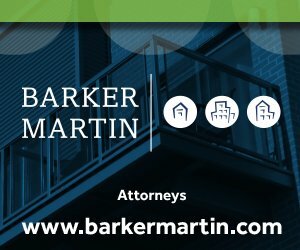 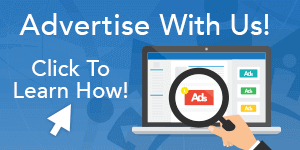 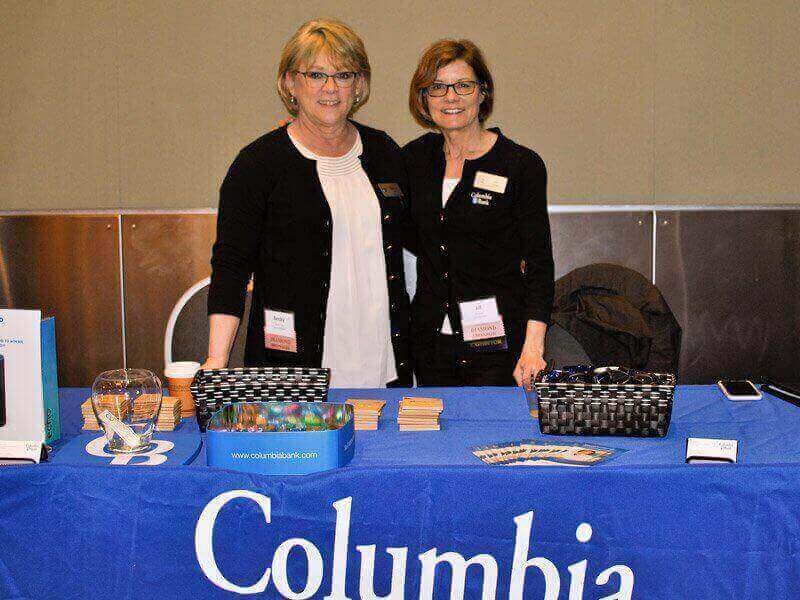 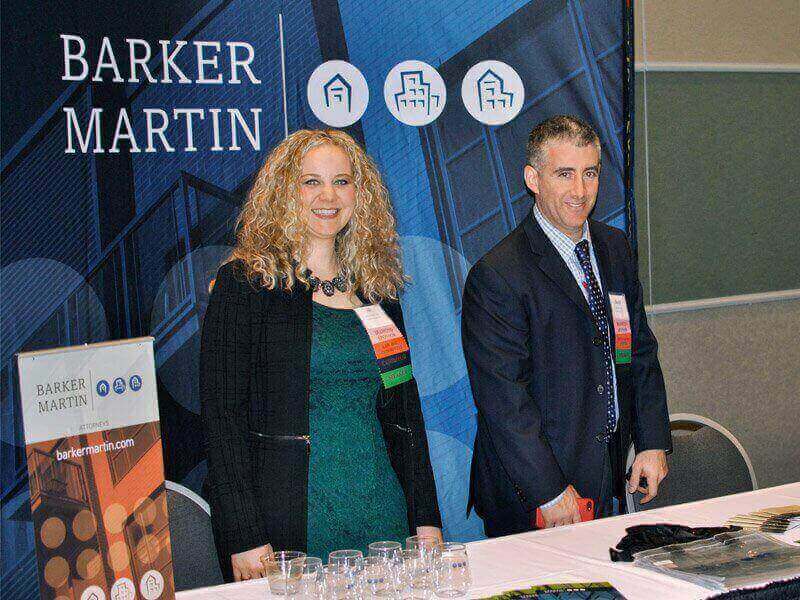 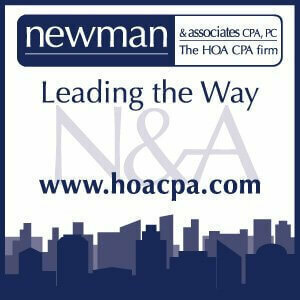 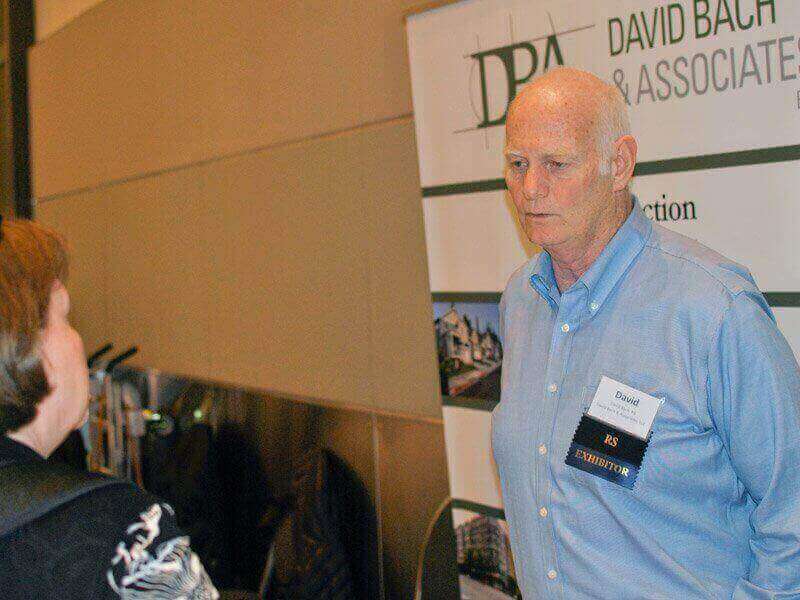 There were 24 industry-related exhibitors and several legal sessions taught by experienced attorneys who understand the laws that affect Condominiums and HOAs in Washington State. 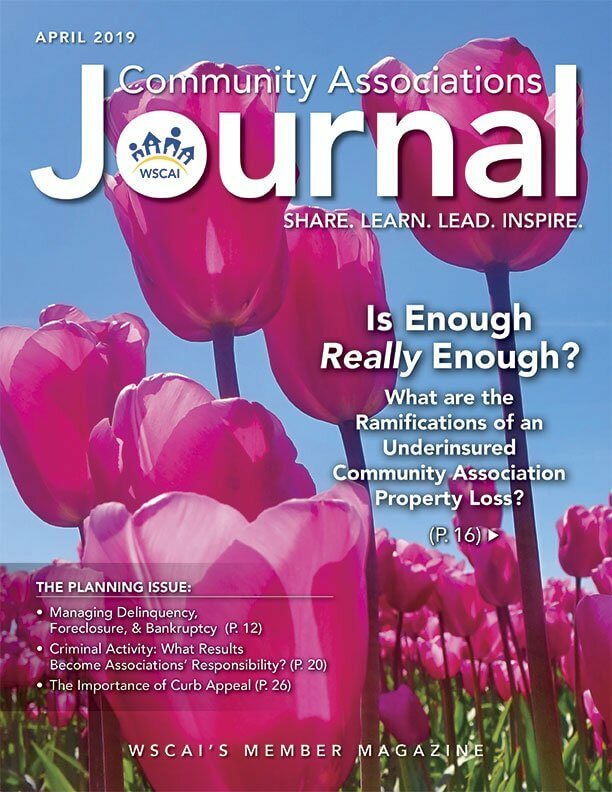 Net proceeds benefited WSCAI’s Legislative Action Committee (LAC). 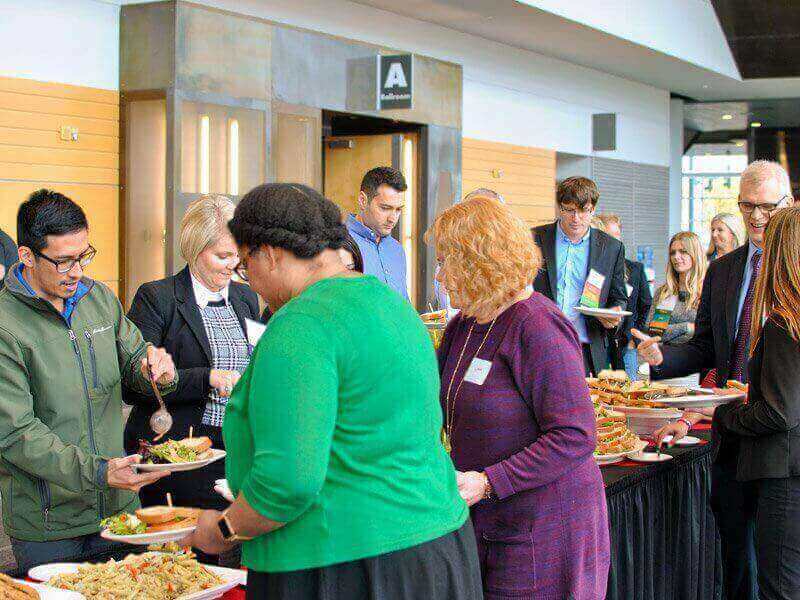 Many thank to everyone who was able to attend!